"There were weapons in proximity to where kids are and it's totally unacceptable to me," said Dearborn Police Chief Ronald Haddad. Fox 2Police arriving on the scene of the shooting. In a horrifying example of what happens when small children get their hands on guns, a Michigan toddler shot two other young children with a handgun at an unlicensed daycare. 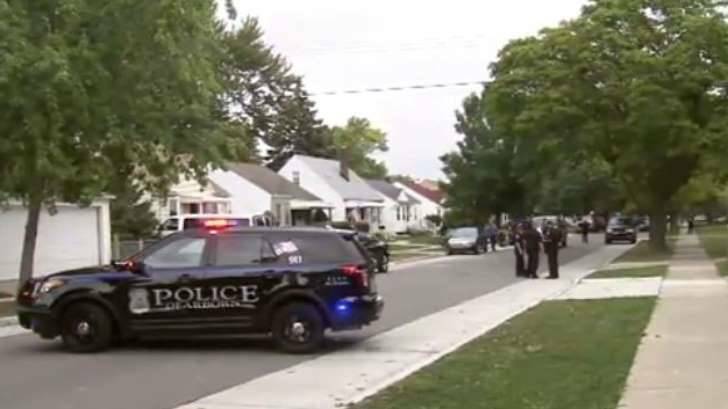 MSN News reports that police arrived on the scene at a Dearborn, Michigan home after guns were discharged this Wednesday to discover that a toddler had shot two three-year-old children. The young child fired one bullet, passing through one child and hitting the other. 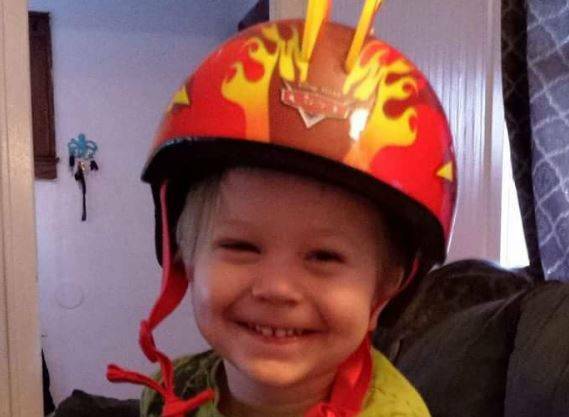 One of the three-year-olds, named Damien, was shot through the shoulder and is expected to make a full recovery. The other victim was hit by the same round and has been described as in a serious but stable condition. Damien, one of the toddlers shot. 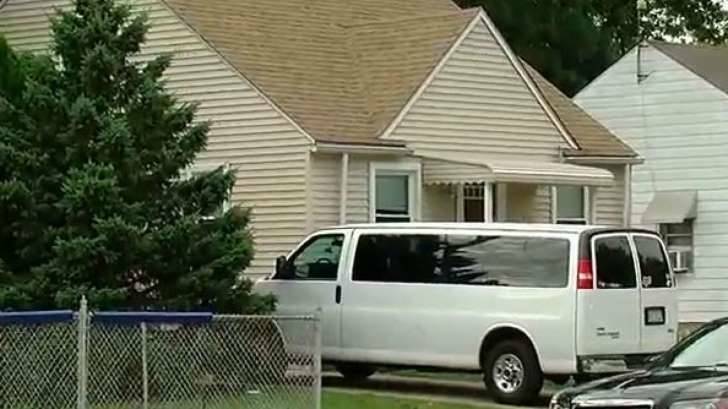 Six other children and at least one adult were in the house at the time of the shooting. Dearborn police chief Ronald Haddad said the loaded gun used in the shooting was found in a nightstand at the house, which was being used as an unlicensed daycare. “There were weapons in proximity to where kids are and it’s totally unacceptable to me,” Haddad stated. Police are now interviewing Samantha Eubanks, the owner of the house and daycare, as well as her husband Tim, who relatives say was a hunter and owned firearms. WXYZ DetroitThe house where the shooting occurred. Eubanks’ sister, Ashley Escobedo, 30, says she lived in the same house as Eubanks and says that she is someone who deeply cares about children and hates guns. So far no one has been charged in this shooting, and it remains to be seen who, if anyone, will be found at fault in this horrible situation. Next, read about the two-year-old shot and killed in Chicago on a Facebook Live stream. Then, learn about the pregnant teen who fatally shot her boyfriend in a botched viral video attempt.